Nobody can call me a musician, but I do love to listen. As my beautiful wife, Laura Baron is an accomplished artist I consider myself her complement in one very important way: I am an appreciative music listener. I love to go to her shows. I have other favorite artists. 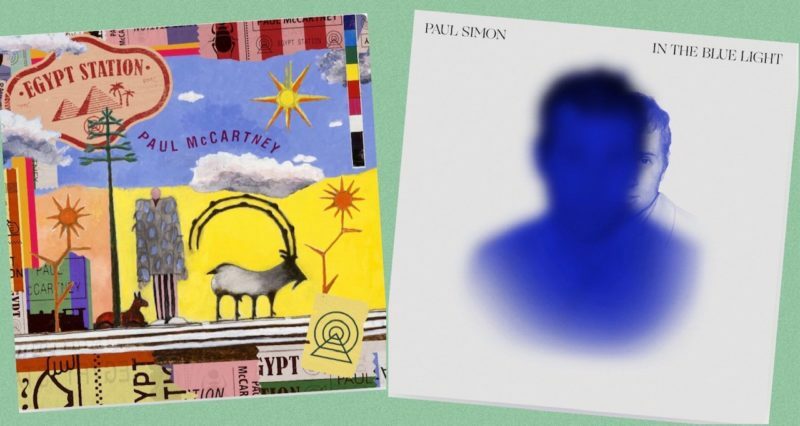 Two of my longtime beloved creators are Paul McCartney and Paul Simon. This last week they both released new albums. It’s been a goldmine of enjoyment for me. I listened to their entire albums, each in order on a plane home yesterday from Minneapolis. I thoroughly enjoyed my first pass. I am so fortunate these songs will now become part of my available listening library. 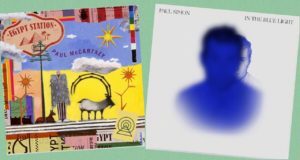 McCartney released Egypt Station. I was quickly overcome with his lifetime body of work and how it led to these new, wonderful pieces. He has a massive foundation and a beautiful spirit. Together they result in a generous dose of his artistic genius. Simon released, In the Blue Light. It is packed with new interpretations of some of his favorites as well as new material. His voice, ease, and production values are delicious, taking you into the worlds his amazing lyrics create. Take time this week to relish something you enjoy. There’s really no downside to that!